Federal fraud charges are serious no matter the circumstances, but charges involving healthcare fraud often involve even more scrutiny from federal prosecutors because of the potential for massive financial gain. The government has been pushing hard recently to investigate cases of healthcare fraud as a deterrent to individuals and organizations that may be tempted to try to illegally profit off of the government. This is why it is particularly important to treat any federal healthcare fraud charges that are brought against you or a loved one with serious concern. 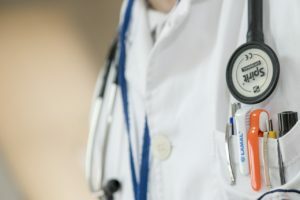 Retaining a knowledgeable healthcare fraud defense lawyer such as Brandon Sample to get through this difficult time is something that you should consider as early on in the process as possible. Federal law outlines federal healthcare fraud crimes in 18 U.S. Code § 1347, which states that it is a crime “to [willingly and knowingly] defraud any health care benefit program or to obtain, by means of false or fraudulent pretenses, representations, or promises, any of the money or property owned by, or under the custody or control of, any health care benefit program.” Even though there are statutes in every state that deal with healthcare fraud, the federal healthcare fraud statute is so broad that it is almost always implicated in a healthcare fraud scheme being investigated by the government. Being convicted of healthcare fraud means that you could face up to 10 years in federal prison. The potential penalties for federal healthcare fraud offenses increase according to the damage caused by the fraudulent activity. For example, if the healthcare fraud results in bodily harm to another person, the defendant may face up to 20 years in prison. Likewise, if death to another person results from the fraudulent activity, the defendant could be faced with life in federal prison if convicted. These severe penalties are why it is essential to hire a healthcare fraud defense attorney as soon in the criminal process as possible. Healthcare providers are the most frequent targets of federal healthcare fraud investigations. Some of the common practices that can land a healthcare provider in trouble with the government are double billing for the same service provided to the patient, billing for services not provided to the patient, illegally paying for referrals through kickbacks or billing for services that are excluded from an insurer’s policy. All of the above activities can be a significant source of income for healthcare providers looking to receive more benefits from the government or insurer without actually providing medically necessary care. Providers are not the only party who can commit healthcare fraud. A patient may also commit healthcare fraud by knowingly providing false statements to receive medications that he does not need in order to sell them illegally. There are many available healthcare plans in the U.S., and there are also public and private insurers that participate in the system. Healthcare fraud charges will apply to fraudulent activity involving either a public or private insurer. It would be a mistake to believe that the federal government is less motivated to prosecute a potential healthcare fraud scheme less aggressively simply because it involves a private insurer. The two public insurers are Medicaid and Medicare. There are specific federal statutes that address fraudulent activity related to those public insurers, such as 18 U.S. Code § 257, which makes it illegal to knowingly make a false statement on a Medicaid or Medicare claim in order to receive benefits from the government that the individual is not legally entitled to. The penalty for making such a false statement on a claim application is up to five years in federal prison as well as potential fines of up to $250,000. If an organization is involved in making the false statements on a Medicaid or Medicare claim form, the fines increase up to $500,000. The healthcare system is complex to say the least, so it is important to remember that being convicted of a healthcare fraud offense requires that the defendant do more than simply make a mistake. A billing error on a patient bill for which the provider or insurer seeks reimbursement is not sufficient to rise to the level of healthcare fraud. However, if the government is able to show that there is a pattern of these types of patient billing errors that resulted in significant financial gain for the biller or insurer, then it is more likely that the government will be able to prove a case of federal healthcare fraud. If you are concerned for yourself or your organization, contact the healthcare fraud defense lawyers at Brandon Sample PLC today. Based on the potential federal prison sentence and fines that may be handed down in a federal healthcare fraud case, preparing an effective legal defense should be your top priority if facing these serious criminal charges. Contact the Law Offices of Brandon Sample right away at 802-444-HELP (4357) to discuss how you can best prepare to defend against such charges. 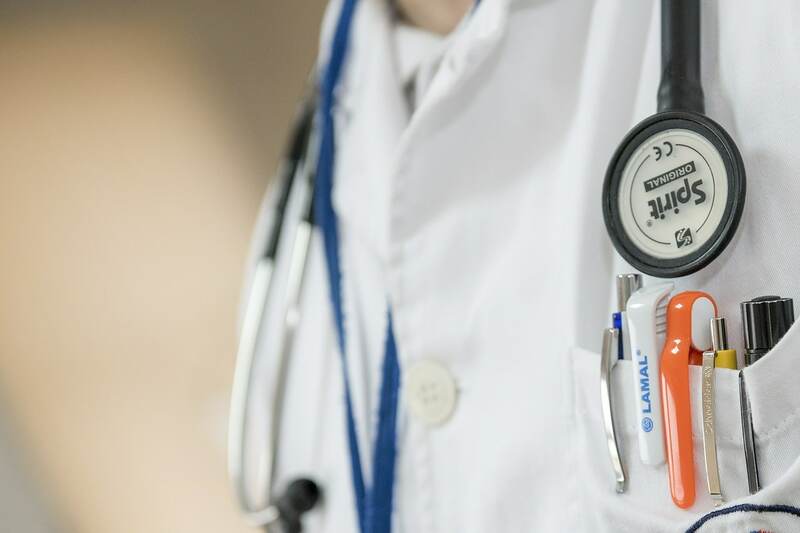 Working with a trusted, experienced healthcare fraud defense lawyer is a step in the right direction to regaining your freedom and putting these charges behind you.